VIVA Films presents another production of epic proportion as it presents the Felix Manalo biopic earmarked for release in theaters nationwide on October 7, 2015 under the direction of multi-award-winning Joel Lamangan. 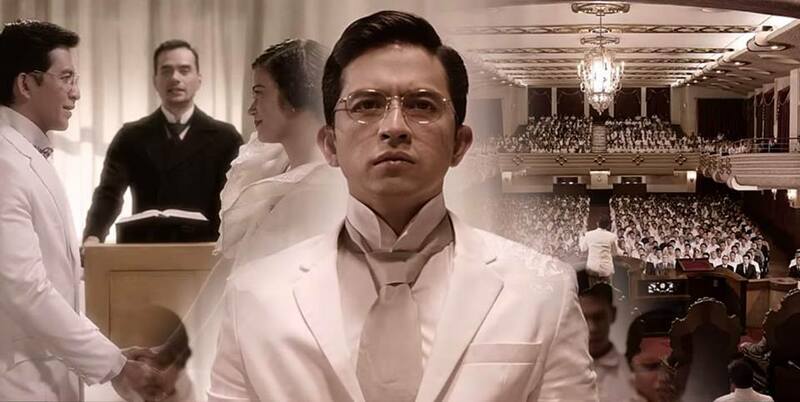 Top billed by versatile actor-singer Dennis Trillo in the role of Felix Manalo, the First Executive Minister of Iglesia ni Cristo, and Bela Padilla as Honorata, Ka Felix's wife, the monumental film traces the origins and growth of the INC church from its humble beginnings in 1914 through to the present day. The film is brilliantly framed by the life of Felix from the time of his birth in 1886 until his demise in 1963. 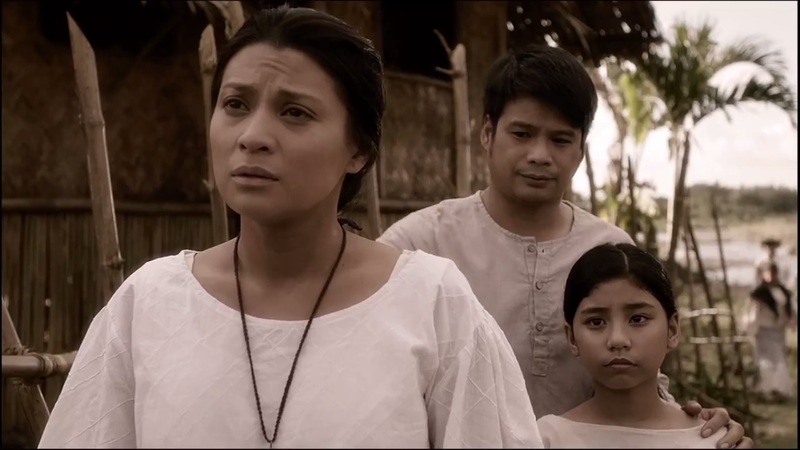 Shooting took all of 57 days over a period of eight months involving some of the country's award-winning production people whose extensive research, through the kind accommodation of the Iglesia ni Cristo, resulted in elaborate production sets and costumes that replicate multiple or specific time periods depicted in the movie. 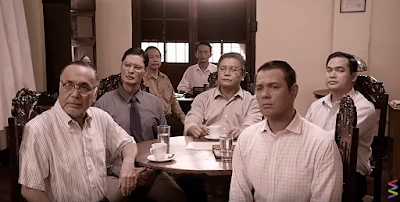 Interestingly, Felix Manalo cuts across deeply rooted religions as it relays Ka Felix's trials and tribulations in his search for the true faith. It is an excellent showcase of how one man can overcome challenges about his love of God. 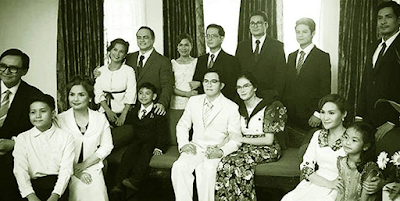 The film is essentially a love story between God and man, between Ka Felix and his faith in God, Ka Felix and his wife Honorata and Ka Felix and the Iglesia ni Cristo. Moviegoers will come to know, through the film, who Ka Felix was as it depicts him like any normal human being -- a dutiful husband and a doting father. 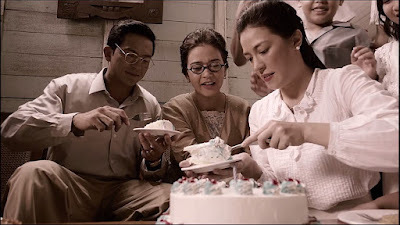 The top-notch production names included in Direk Joel's team are director of photography Rody Lacap, costume designer Joel Marcelo Bilbao, production designer Edgar Littaua, Danny Red, set design and construction, musical director Von de Guzman and sound engineer Albert Michael Idioma. 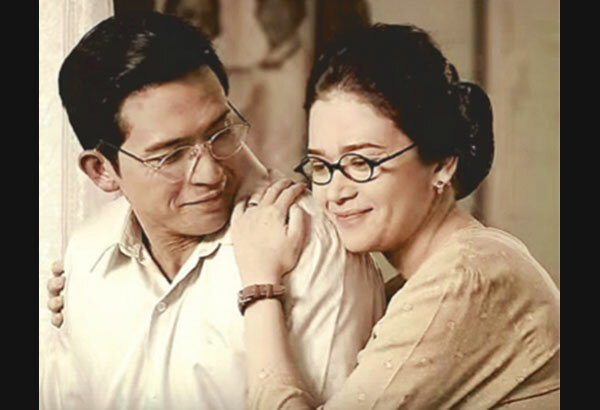 Lending support to Dennis and Bela, meanwhile, is a cast of a hundred stars like Lorna Tolentino, Gabby Concepcion, Richard Yap, MyleneDizon, Yul Servo and more. 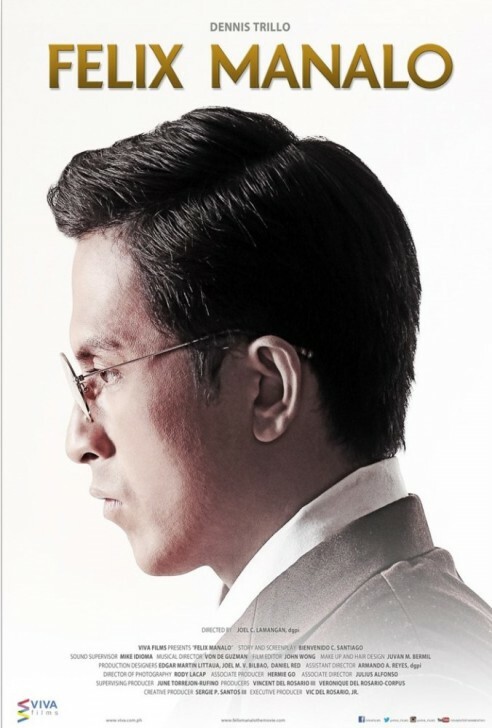 Dennis Trillo as Felix Ysagun Manalo, the first executive minister of the INC from 1914-1963. Bela Padilla as Honorata de Guzman-Manalo, the wife of Felix Manalo.